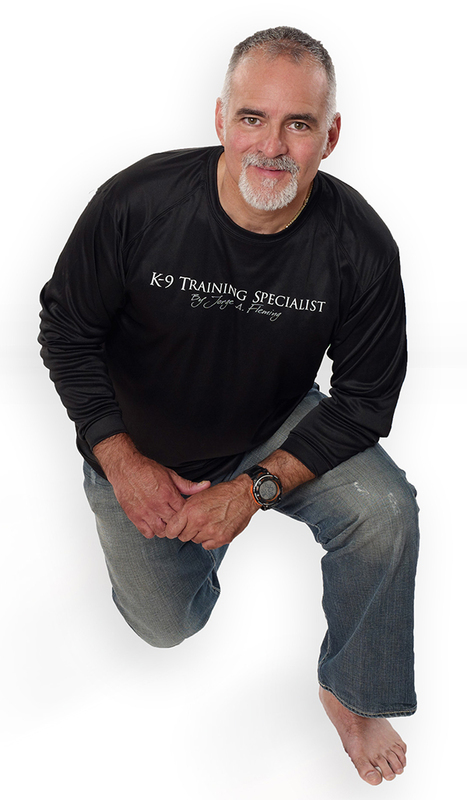 Jorge A. Fleming is the owner and founder of K9-Training Specialist, LLC. 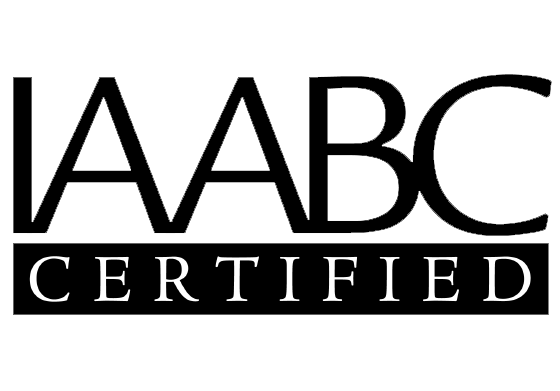 Jorge has a Masters in Science and is a Certified Canine Trainer and Behavioral Specialist. 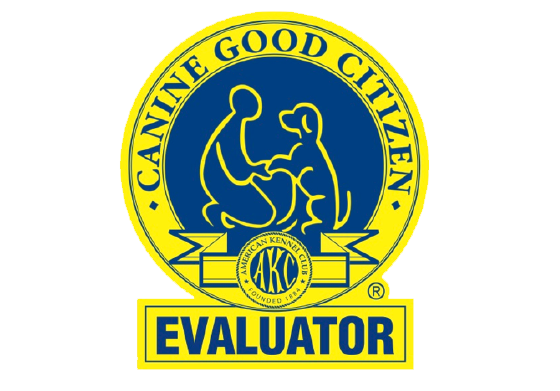 For over 30 years, Jorge has been living with, training, evaluating and researching canine training and behavior. 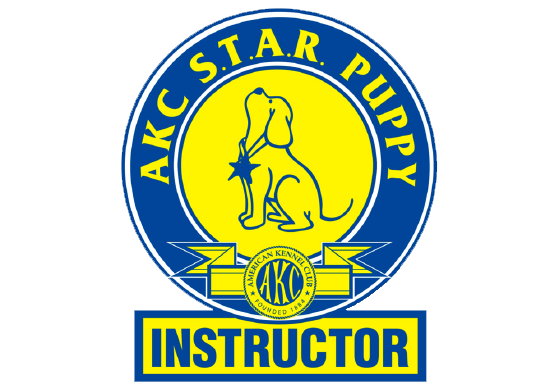 His innovative companionship-based, real-world training method is based on respectful teamwork and personal responsibility between handler and dog and has resulted in proven success in all training disciplines. 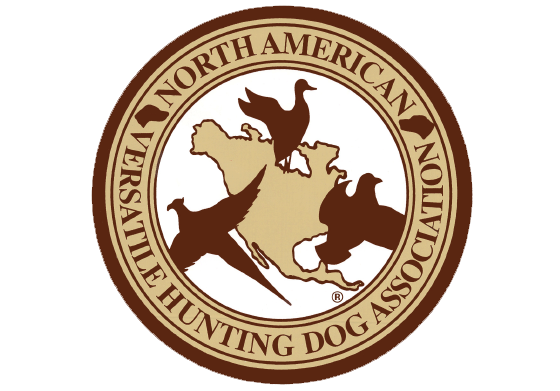 Dogs trained under his guidance have received unprecedented success in the home and the highest awards in competition while maintaining the purest, most natural and inherent breed characteristics. 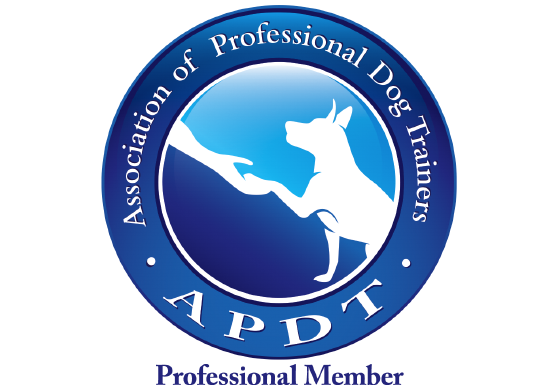 The method used and skills taught have helped develop the most well-rounded, healthy and extremely happy dogs. Whether your dog is a 4 lb. Yorkie or a 120 lb. Cane Corso the dogs will exhibit soundness, confidence and proficiency. 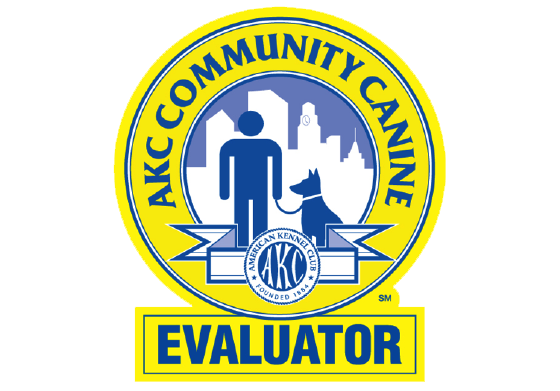 The desired expectations are communicated in a very succinct, consistent and straight forward way while transferring responsibilities to the canine in a way that produces the highest return. Currently Jorge lives in Columbia Maryland with his two dogs, Diego (a miniature poodle) and Goose (a Deutsche Drahthaar). 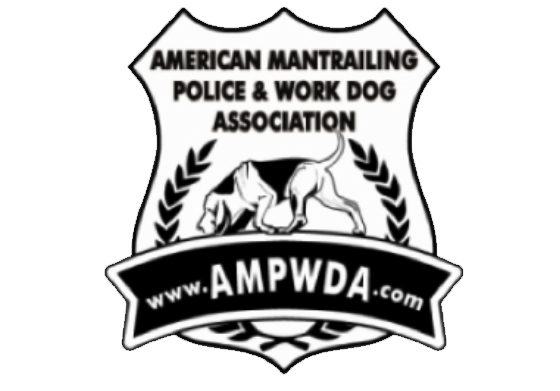 He is an avid outdoorsman and is currently a member of the Maryland State Search and Rescue Task Force, The American Mantrailing Police & Working Dog Association, The National Association for Search & Rescue, The Association of Professional Dog Trainers, The International Association of Animal Behavior Consultants and is a AKC Canine Good Citizen Evaluator.